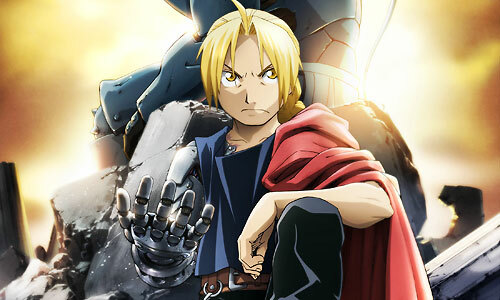 Stream anime episodes for free, you are watching Full Metal Alchemist: Brotherhood – Episode 21 English subbed online and free episodes. Anime Episode guide, Chapter Full Metal Alchemist: Brotherhood – Episode 21 English sub Advance of the Fool Ed and Al ponder about the state of Al’s body, assuming it is absorbing some nutrients from Ed. After Al lectures Ed about his seemingly dangerous plan to draw out the homunculi by battling Scar, Lin and Lan Fan appear and agree to help them, as it would benefit Ling in finding immortality.